It’s no wonder that a number of our clients have been inspired to launch hospitality ventures that benefit from tourism, a strong local economy, and the area’s agricultural resources and scenic beauty. These include restaurants, B&Bs, wineries, and a nonprofit center dedicated to the local wine industry. 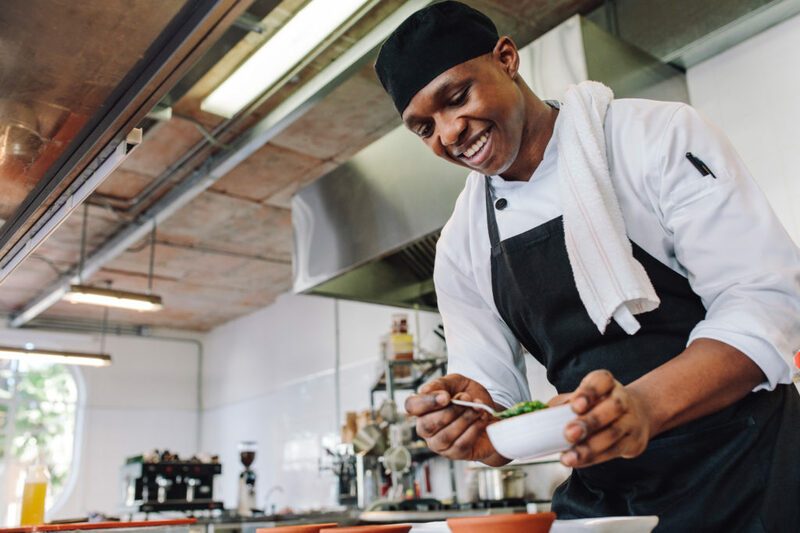 If you have an idea for a hospitality business, or seek ways to improve the profitability of your current operation, talk to the accountants and consultants at Sciarabba Walker. We have 30 years experience helping clients turn these dream businesses into reality, starting with a strong business plan. This disciplined approach can help you secure financing and avoid the common pitfalls. If you’re looking for accountants and business consultants who love the Finger Lakes and believe in the possibilities the region has to offer, contact Sciarabba Walker today for a consultation.